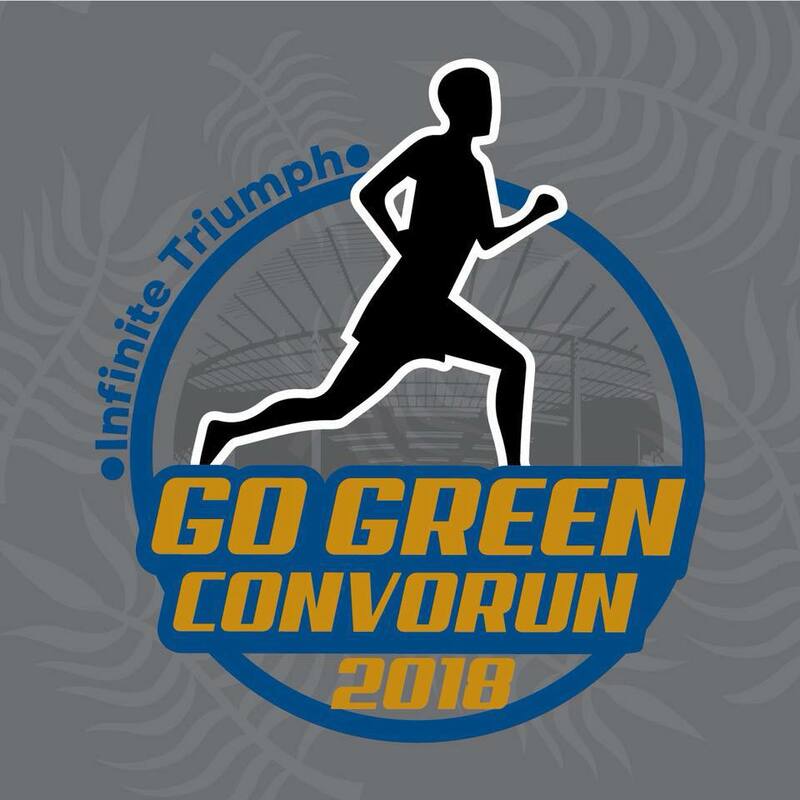 Join the Go Green Convo Run aim to encourage people to have an active lifestyle. The run is open to all with distance of 7km & 21km. Participants will get running shirt ?, drawstring bag?, finisher medal, wristband and certificate?. 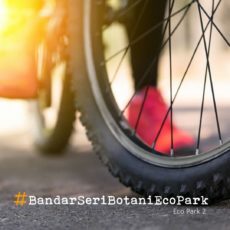 Run and stand a chance to win up to RM1000 worth of prize.